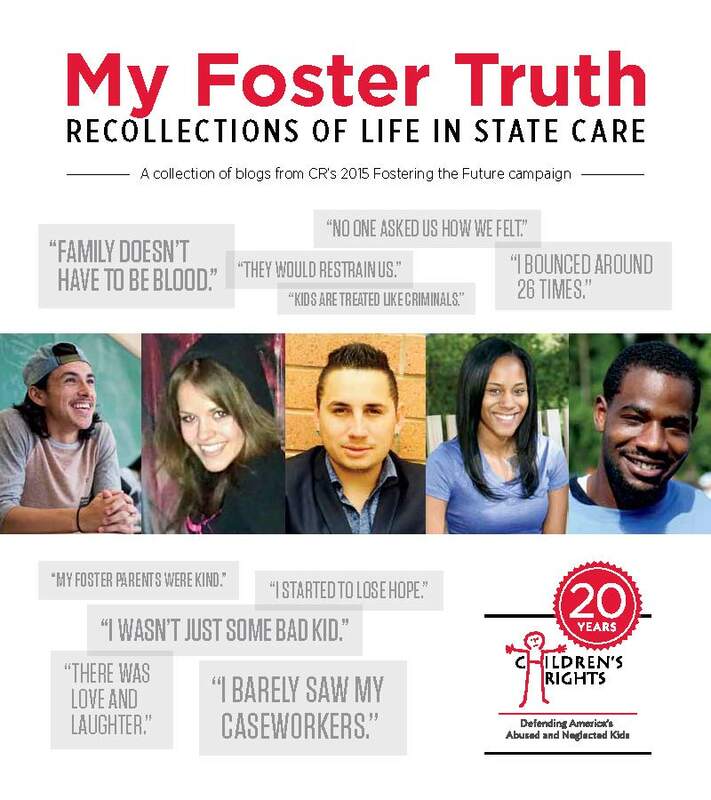 Bloggers from across the country give deeply poignant accounts of their experience with the U.S. foster care system. 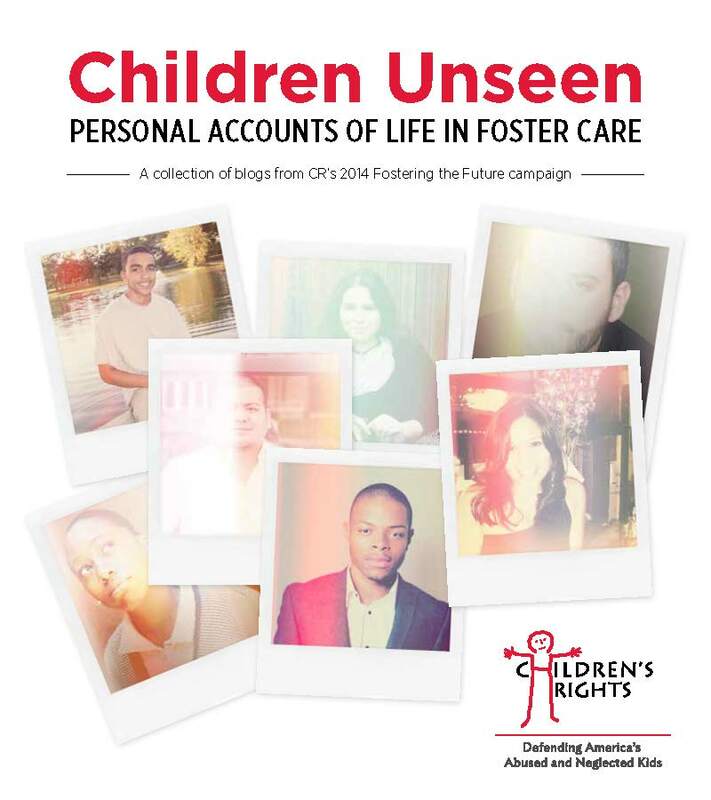 Foreword by Kim Hansel, editor at Fostering Families Today. 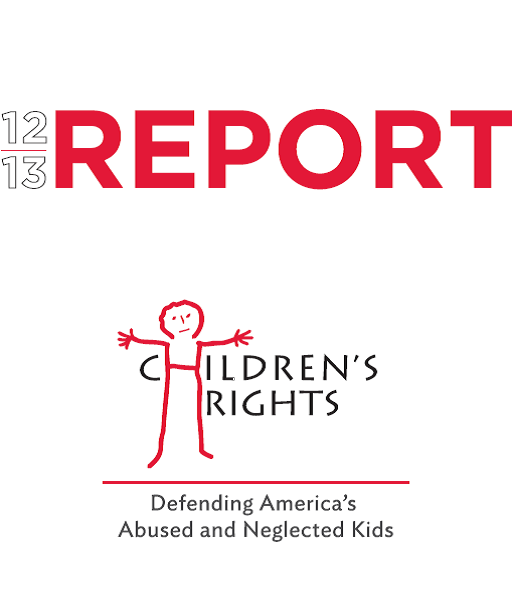 Public comment submitted by Children’s Rights for the New York City Board of Correction. 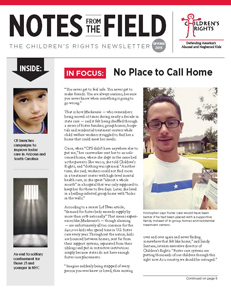 When no foster homes were available, Sean was placed in an institution “akin to being inside a prison.” Guards dictated when to wake, clean and eat, and he couldn’t leave without staff. 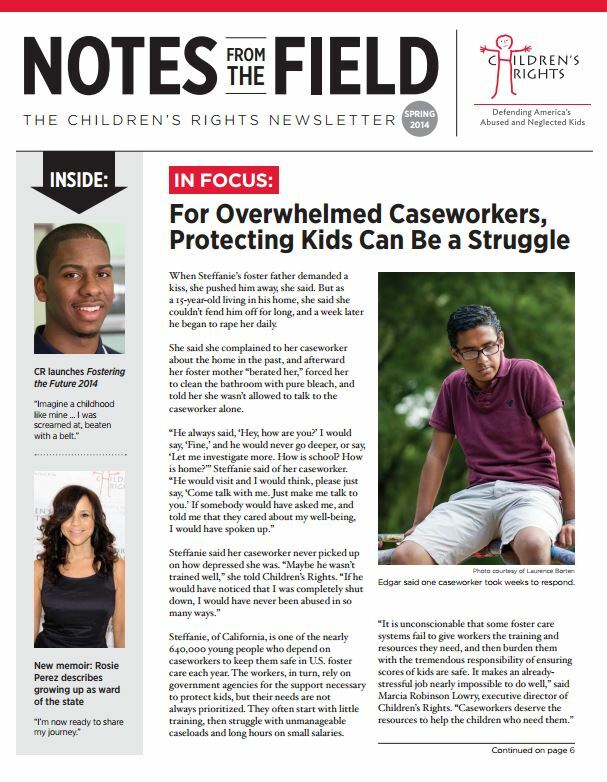 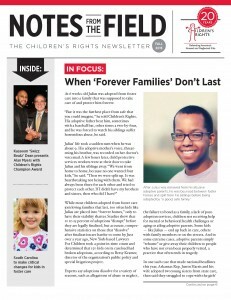 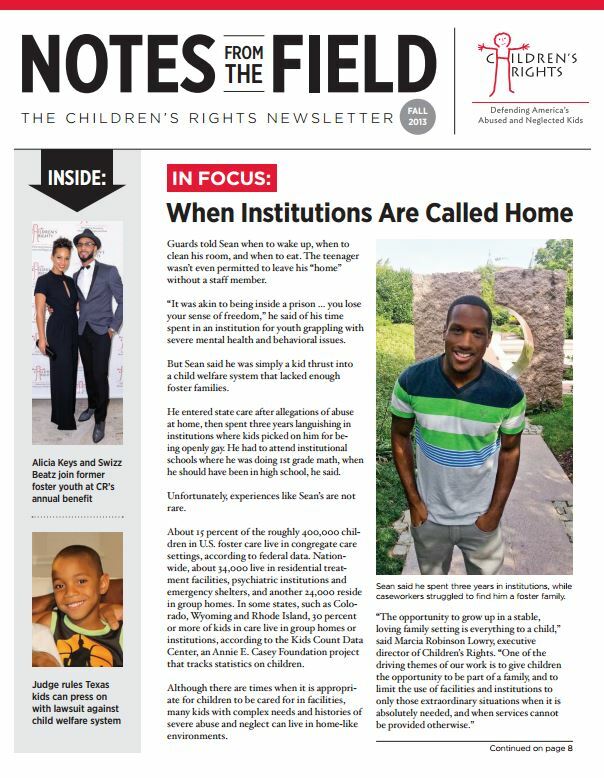 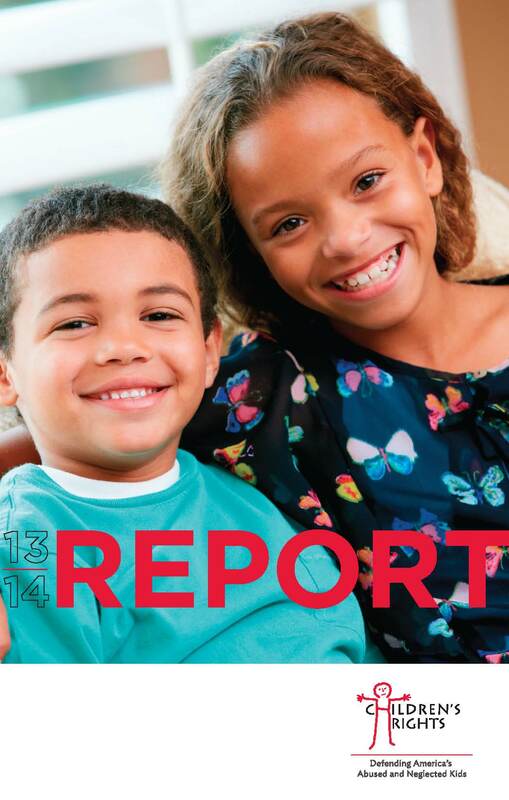 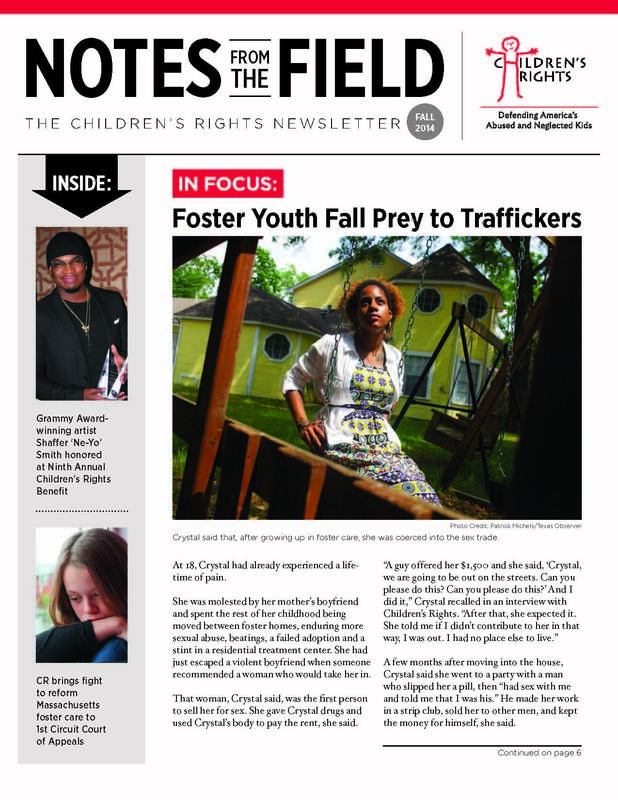 In this issue, Sean’s story, and those of others who’ve lived in foster care institutions – is brought to life.